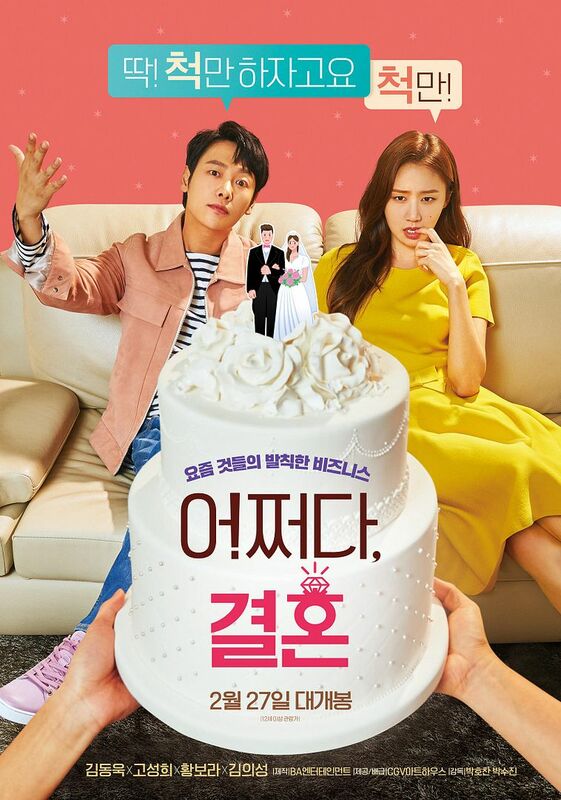 If the just premiered tvN Wed-Thurs rom-com Touch Your Heart feels like a total throwback to what a drama rom-com a decade ago looks like, then the upcoming movie Trade Your Love gives off the same vibes and I’m not complaining. Trade Your Love is about an immature heir to an airline chaebol who has to get married to inherit and he strikes up a contract marriage with a capable woman looking to get her parents off her back from pressuring her about getting married. 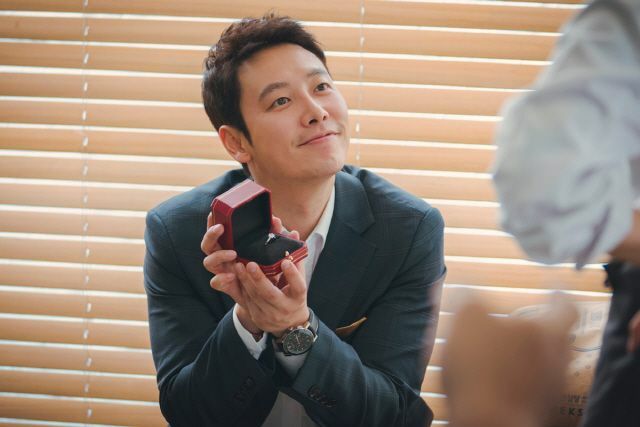 For me the lure is seeing the versatile Kim Dong Wook as a bona fide rom-com leading man, albeit a man boy as seen from the trailers but he’s so charming and that twinkle in his eye could totally melt leading lady Go Sung Hee‘s heart. The movie gets a post Valentine’s Day premiere at the end of February, not a busy time at the box office and a good lighthearted flick to while away a cold late winter few hours. It looks fun. But I’m expecting his futur drama “Special Labor Inspector JJP”! Radiant Office and The Guest were great dramas. His character was fun in Along with the Gods 2. ROMCOM and contract marriage. And a big big big plus is Kim dongwook. Definite definitely will try this one. And i am so Glad I am starting to like Go SungHee.